During our ten years we've discovered many of the finest Italian wine estates in the Veneto and the other wine regions of Italy. 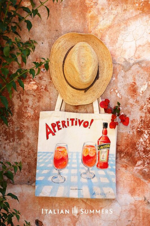 Many are tiny and never sell outside of Italy, yet produce some very fine Italian wine . To discover these estates and their wines visit Best-Italian-Wines.com site. Veneto is famous throughout the world for its wines – names like Pinot Grigio, Soave and Prosecco. 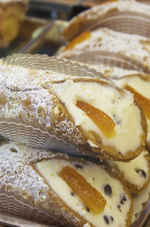 Visiting Venice or Verona and enjoy good wine, great scenery and exceptional food? Then a wine tour should most certainly be included in you itinerary. You can do this in two ways, either with a guided tour or on your own. 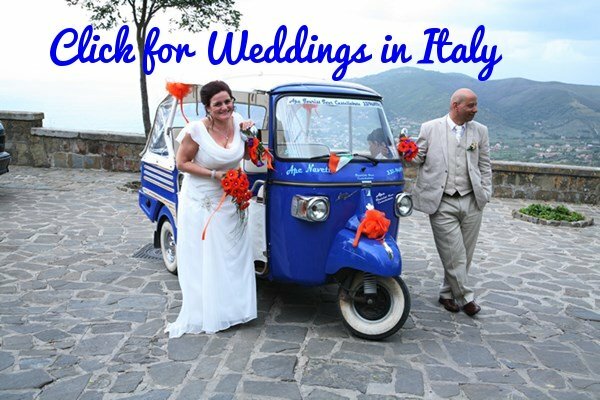 I would suggest doing it on your own...if you have a car and have been to Italy before. Join a small group tour discovering the beautiful vineyards near Venice. You'll get to try some of the greatest wines from the Veneto region from Prosecco to Pinot Grigio. Not only is the wine excellent but you'll also enjoy beautiful scenery and take a tour of the winery and the cellars all in the company of an expert, English speaking guide. Places are very limited and demand is great so don't miss out...click for details. Not far from Verona and Lake Garda exists a gentle world of vineyards shadowed by the mountains of the Dolomites. 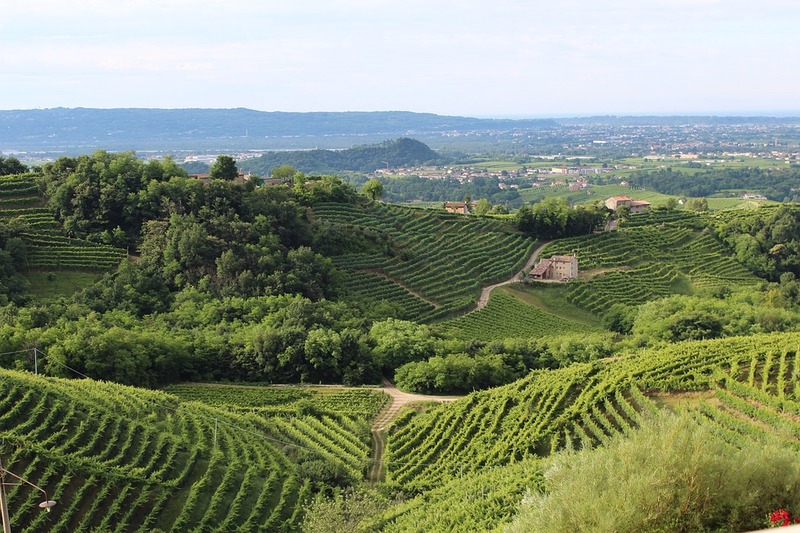 This is the land of Valpolicella (click for more), which has been producing great wines for over five centuries. Visit some of the smaller estates for an authentic taste of what this region is all about. To explore this region and the nearby Soave wine route I would suggest staying at the delightful Monte Tondo. Oldest of all Italian wine routes, the Prosecco route is an easy day trip from Venice but rather stay somewhere in the heart of this region and explore the many wonderful estates and villages of this part of the Veneto. The Dolce Vista near Valdobbiadene is our suggestion . 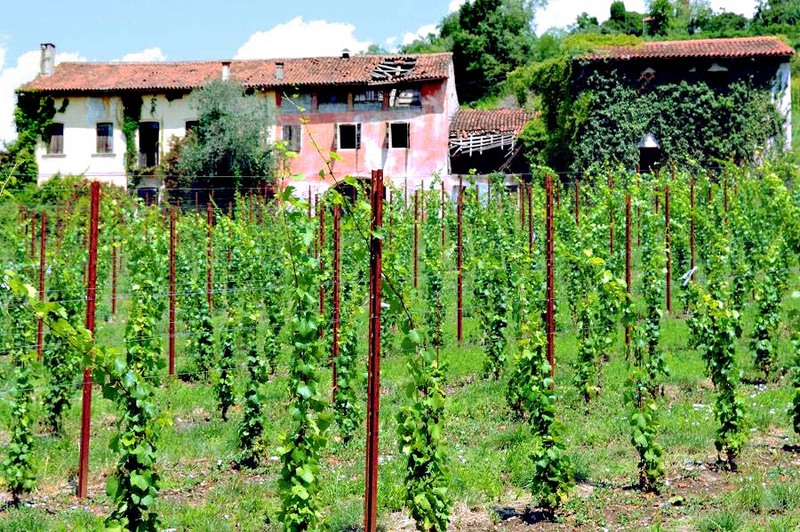 You will discover the Prosecco territory to be a land in which the traditions of centuries past are still very much alive in the food and the wines as well as in the families who for generations have cultivated these vines. Thirteen communities make up Soave Doc territory. The area extends from the town of Soave through to Monteforte d’Alpoe. The grape used to produce this most famous of Italian white wines is the Garganega. Once the Soave name was associated with mass produced wines but in recent years a number of estates have been producing truly fine wines. In Tuscany I particularly enjoy the wine from Badia a Coltibuono, The winery is something wonderful indeed, a restored thousand year old monastery. Even better news is that you can stay in this amazing place. If you are in Florence and want to do a quick winery tour while there click here for some options. Having lived in Piedmont for nearly ten years there are a lot of wine estates in the region that I am particularly fond of, you can read about these on my Italian wine site.